What Is The Best Equipment For Listening To Hip-Hop? A good bass sound is important in most types of music, but especially in hip-hop. Most rap records are pretty sparse and focus mainly on bass and vocals. That means if you’re missing out on a good bass sound, you’re missing half of the record. A common mistake that people make is thinking that a good bass sound is just the loudest and most rumbling sound, but that’s the opposite of what you want. A decent bass sound should be almost unnoticeable until you switch it off and realize that you’ve got a massive gap in the mix. If you’re listening through headphones, you want to be looking for the best bass earbuds that you can find. You needn’t spend too much on the most expensive ones, but something like a pair of Beats by Dre wireless earbuds should do you fine. When you’re setting up a stereo system, the subwoofer should be your core. Most of the time, people tend to buy a cheaper subwoofer because they don’t need it, but when you’re going to be using it for hip-hop, it’s more important than your monitors. Don’t just go for the loudest you can find, and be prepared to invest a decent amount of money in it, you’ll save that extra cash later because you can get away with cheaper monitors. 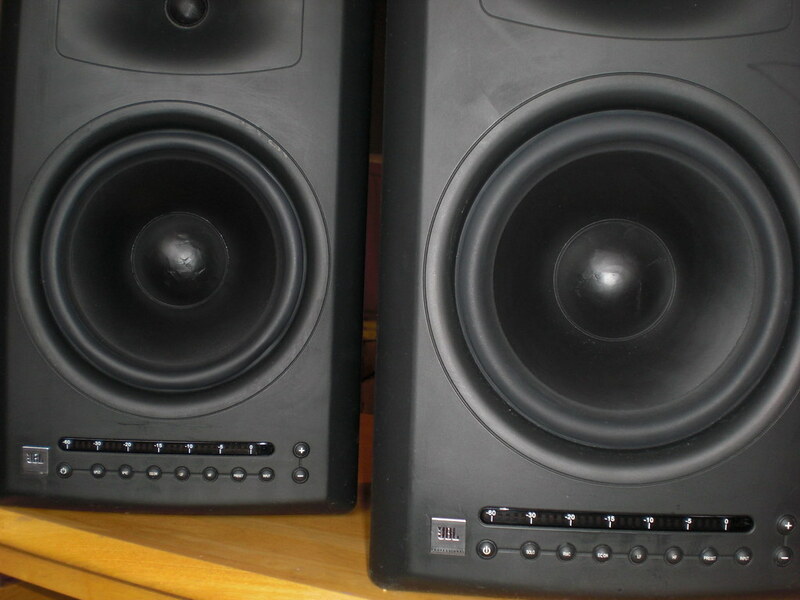 When you’re looking at monitors, try to find something with a decent bass response that can match your subwoofer. However, don’t put all your eggs in one basket. One of the main things you need to consider is the size of the room that you’re putting it in. Monitors are usually categorized by near field and far field. Larger rooms will benefit from far field monitors that can carry the sound further without any distortion. If you use near field speakers in a large room, you’ll lose some of the bass response by the time that the sound reaches you. Similarly, if you use far field monitors in a small space, you’ll get a distorted sound. The truth is, there are all sorts of different monitors that have their own strengths and weaknesses. The way to get the best out of them is to learn what those strengths and weaknesses are. Listen to all sorts of different tracks on them and take note of their shortcomings. You can then compensate for those shortcomings using your equalizer settings. Get the combination right and you’ll be able to get that perfect hip-hop sound. Thanks for the great article on studio monitors & speakers! Will be using this for more Bass in the studio.